Richmond Hill Middle School takes home first place honors. Davidson Fine Arts Magnet School placed second. 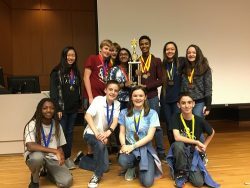 The College of Education’s Institute for Interdisciplinary STEM Education (i2STEMe) hosted the Southeast Regional Science Olympiad competition on Feb. 17. Science Olympiad is a national competition that provides rigorous, standard-based challenges to students in grades K-12. The mission of event is to increase student and teacher engagement in science, technology, engineering and math (STEM) activities and content. 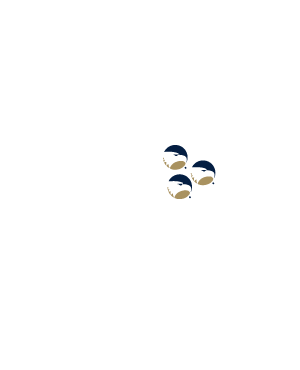 Georgia Southern University hosts the Southeast Regional competition annually. Held on the Statesboro Campus, this year’s event featured 21 activities that included a variety of skills tests including a challenge new to the competition this year–Battery Buggy, where students tested their engineering skills to build a motor-powered vehicle to complete a skills test of length and speed. The regional tournament hosted students and coaches from schools including A.R. Johnson Health Science and Engineering Magnet School, Davidson Fine Arts Magnet School, Irwin County Middle School, Richmond Hill Middle School, Thomson Middle School, and William James Middle School. Richmond Hill Middle School took home first place honors, and Davidson Fine Arts Magnet School placed second. 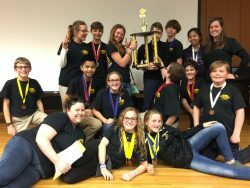 Both schools will both advance to the State Olympiad competition in March, held in Atlanta.